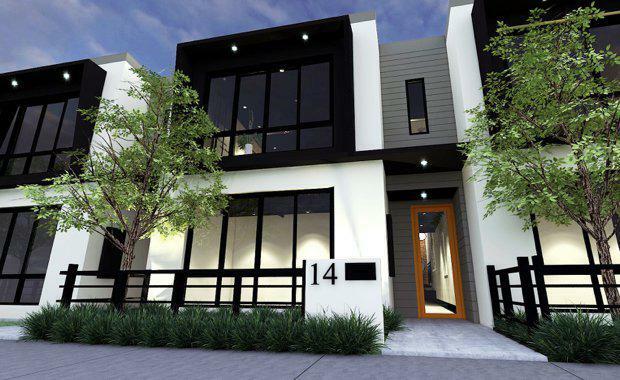 "All dwellings for sale in The Amble Estate will be priced below the Perth median house price, with up to 65 per cent below median prices for homes in Girrawheen. 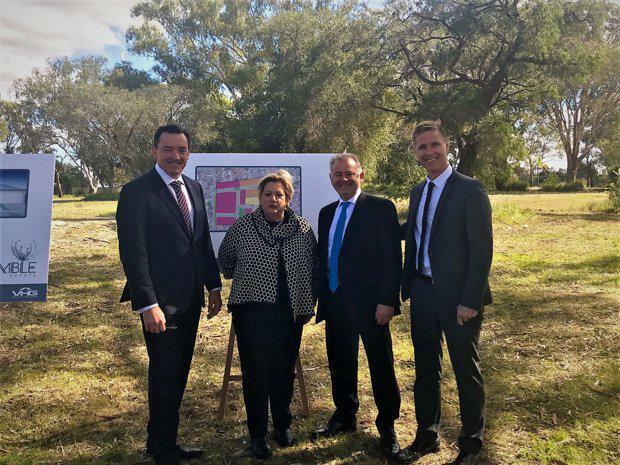 "About 11 per cent of dwellings within the development will be retained for social housing. This unique infill project will deliver affordability, environmental sustainability, design quality, diversity and integration." Tinley said.